Luke Bryan had the country girls shakin' it and the rednecks rockin' til the break of dawn at Progressive Field in Cleveland last summer. 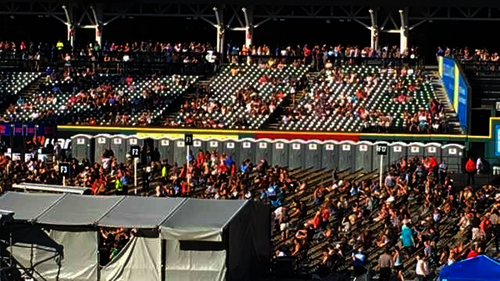 But with the drinks flowing both in the parking lot before and the stadium during the show, those country boys and girls needed conveniently placed portable restrooms. Superior Portables' team worked with event organizers to make sure the concert venue had plenty of clean porta potties for tailgating in surrounding parking lots to make the experience great for concert goers and city employees supervising the festivities. 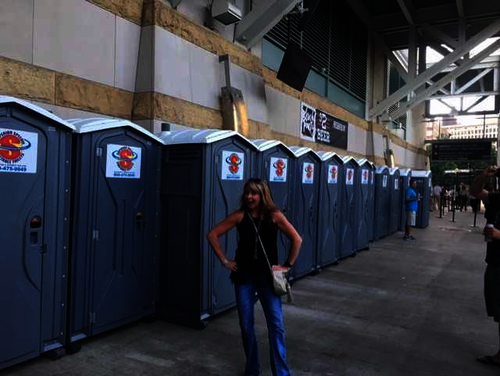 Inside the stadium, we supplied plenty of portable restrooms for the concert so attendees didn't have to wait in long lines and miss out on their favorite Luke Bryan tune. The sold out show was a huge success for Progressive Field, Luke Bryan and the thousands of people in attendance. 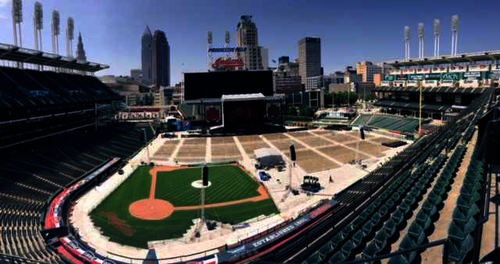 We are proud to help make concerts at Progressive Field a yearly tradition in Northeast Ohio. 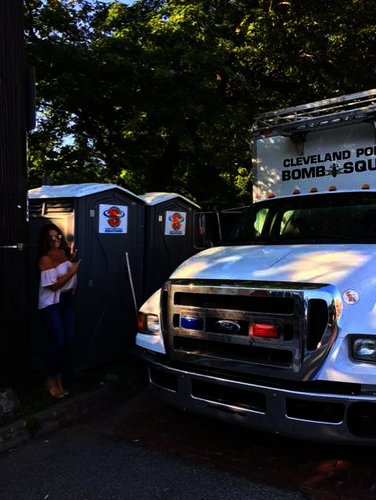 Interested in renting portable restrooms in Cleveland for your concert or event? Contact Superior Portables today to get started!